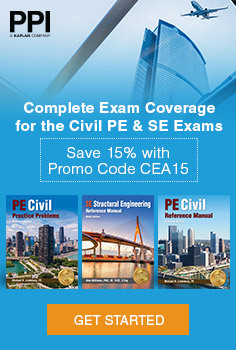 ​If you are reading this section, it must mean that you have passed the PE exam. That, or you are just curious about what the next steps are in the process of obtaining your license. In either case, thanks for being here. After you have passed your PE exam, you will need to get your required letters of recommendation mailed to your individual state's division of professional licensing. Some states have you do this part at the beginning of the PE registration, but when I took it, I had to get them after I passed. Look up your individual state's department of professional licensing requirements. Once you've figured out what you need to do, get your license, FRAME IT, and hang it on a wall. You've worked hard for it! You might think that once you have your license, you don't need to do anything more, but that isn't the case. Once you have taken care of all your state's requirements, here are a few things that you'll need in order to keep your license up and running. 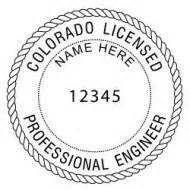 “Upon issuance of a license the professional engineer may be required to obtain a seal. Engineer seals are designed and approved by the respective state board for use by the practicing engineer, or in some instances, individuals working under their direct supervision. Seals are used for preliminary and final drawings, plans, specifications, reports, or documents. 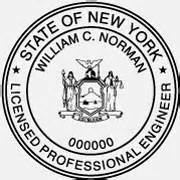 Engineer seal requirements vary by state capable of leaving permanent ink representation, opaque and permanent impression, or an electronically generated representation on the documents. Sizes of the seal are established by the state issuing the license ranging from 1 3/8” to 2” and all sizes between. Opaque and permanent impressions are achieved with and embossing seal available in several types and sizes. The permanent inked impression can be done with a variety of stamps including the traditional rubber stamp and pad, self-inking and pre-inked stamp all leaving a permanent inked impression. Electronic seals are digitally created used with a computer to place the image on documents. 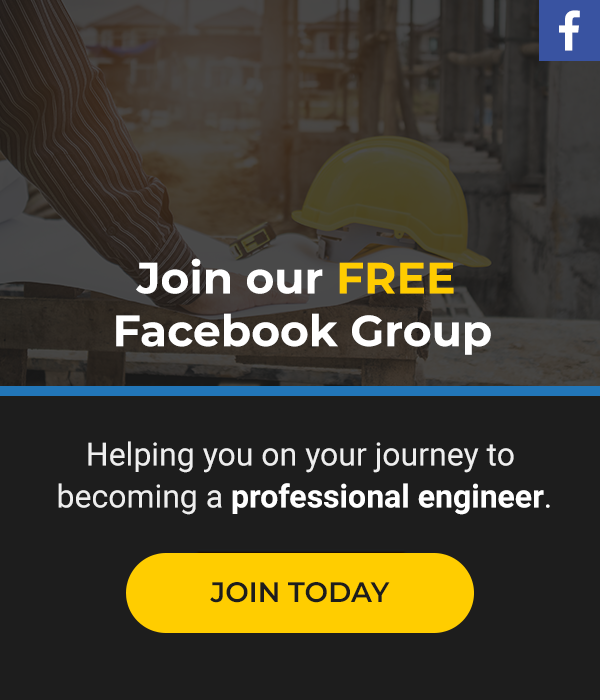 PDH Engineer is a good site that can help you with your continuing educational needs. They offer a huge variety of courses to choose from, but are generally more expensive. They also offer webinars and other great information, like your individual state requirements. In additional to all of that they have corporate options so that you can receive a discount on courses. PDH Direct had a wealth of courses to choose from to obtain your continuing education credit. All of their courses are written by nationally known authors and prepared with individual state licensing boards. They keep their courses and offerings updated. Their prices range but can be more on the expensive end. The quality of the course though is better. Check them out! Yep this is exactly what the site states. These are discounted PDH's. They sale PDH's for about $9/PDH. They offer live seminars, dvd's, and more. It isn't the fanciest website but it gets the job done. If you are looking for reasonably priced PDH's then this might be your stop. As part of disount PDH they offer unlimted PDH's for a one time yearly fee. If you head the www.discountpdhunlimited.com then you can get a years worth of PDH's for only $129. That's crazy. The unlimited options is typically for those that find themselves in a rush to obtain the credit they need before the deadline. I have personally used these guys when I needed more credits and have found the course work to be informative but limited. You'll get what you need to don't expect to be blown away by the course offerings or the subject matter. You come here to get what you need done and then is to obtain PDH's. All in all though I'd still recommend them. Check them out. Well what do you think? Do you have a place you go to get PDH's that can be shared? Shoot me an email at isaac@civilengineeringacademy.com and let me know. I'll get it up on the site and let others know about it. Thanks!